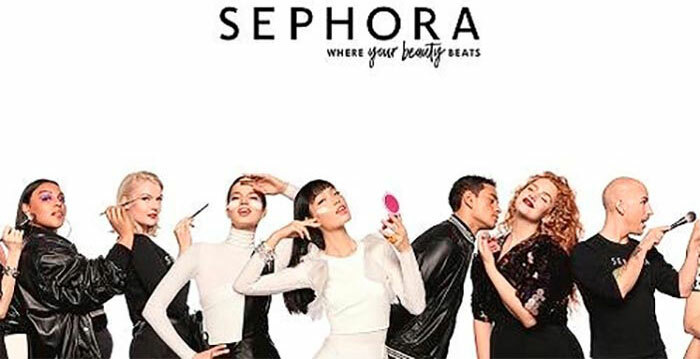 Sephora, the world's largest beauty products chain operated by French luxury label LVMH, will open its first store in Korea in October this year. Slated for a grand opening on Oct. 24, the first branch in Korea will be located in the affluent Gangnam area of southern Seoul. Sephora, founded in France in 1970, pioneered the practice of allowing customers to try products before purchasing them. 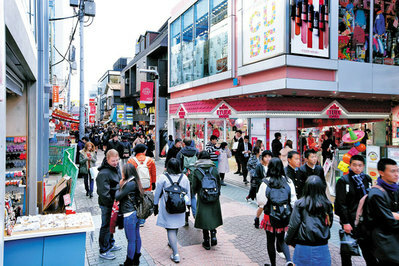 It plans to open a dozen more stores in Korea by 2022.